Ah I used to love crazy golf, I need to find myself a course! 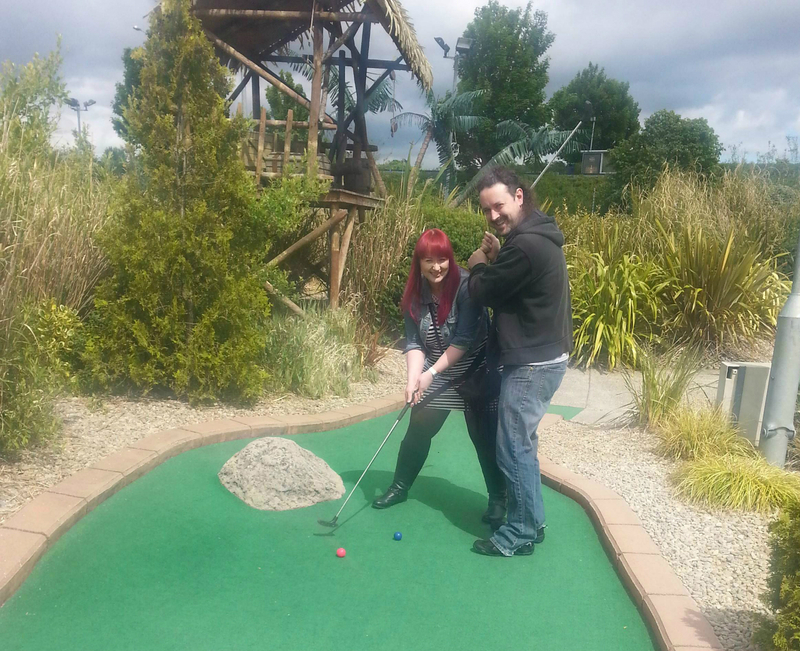 I love mini golf, I hope you won ;) Happy belated Birthday to your beau? I beat him, that's all the matters haha.